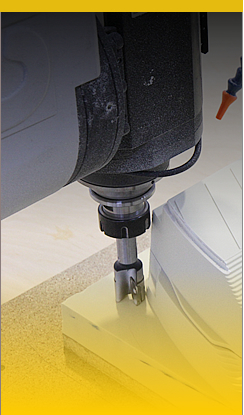 The MODEL-ART Ltd company has been present on the market since 1999. 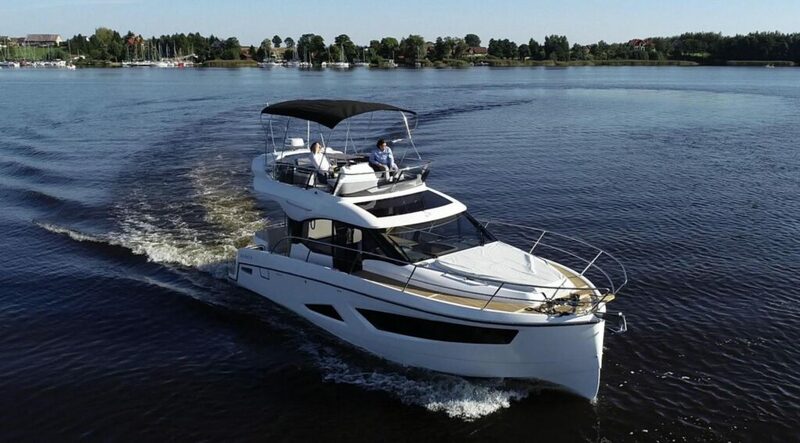 Since its beginnings it cooperates with the greatest shipyards in Poland and Europe, for whom it produces models and moulds and is a subcontractor of both laminate elements and complete boats. One of key aspects determining success is modernity of construction solutions and stylistics, good quality and competitive prices. 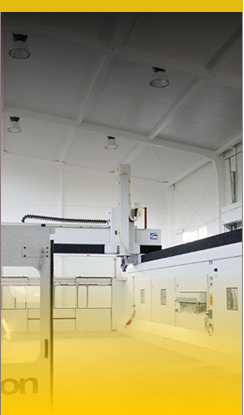 Our company offers its clients multi-year experience, highly specialised technical staff and one of the largest and most modern 5-axle forming centre CNC. Thank to that we efficiently implement production of new models and types of products from the design stage, through modelling and manufacturing the production moulds, to approving the prototype and production of ready products.